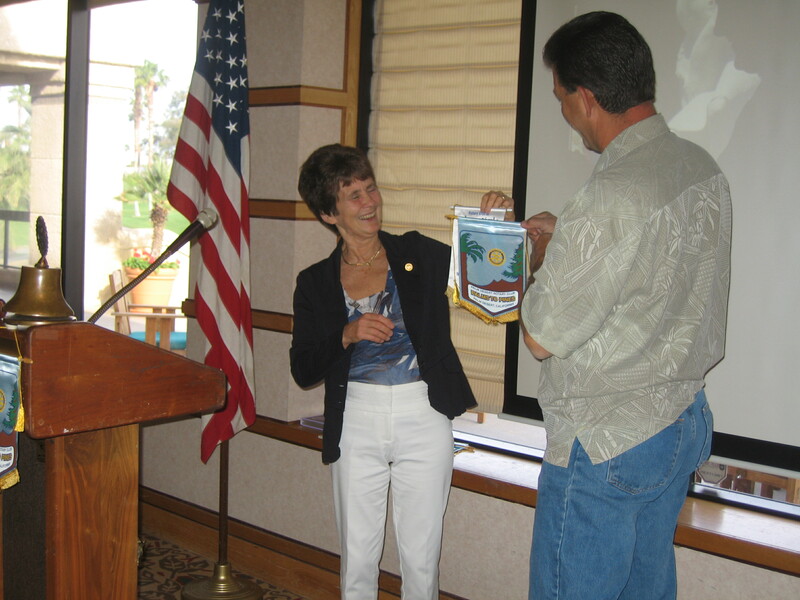 In March and April 2012, Charity trustees Joy and David Cooper visited various venues in California in order to give presentations and engage in discussion on Project Sri Lanka’s model for humanitarian aid. They visited the Haas Centre for Public Service at Stanford University and discussed the possibility of engaging Stanford University volunteers. Also, presentations were given at the Rotary Club of Mountain View and the Palms to Pines Rotary Club in Palm Desert. Rotary remains a central partner in the Charity’s endeavours.